All the record companies are coming back refreshed after their four day Easter break and it means that we’re going to be slammed with new clips, plenty of pop music news, tour announcements and more. 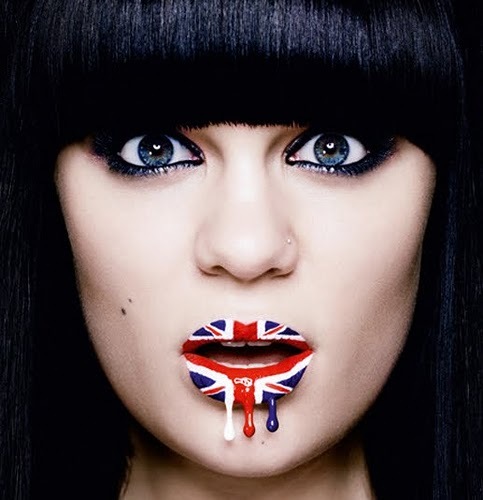 First cab off the rank in the new clips department this morning is British poppet Jessie J, who’s doing the right thing in popping out another track to coincide with her appearance on the British version of ‘The Voice’. It’s the David Guetta-produced ‘Laserlight’ (see: ‘Titanium Pt.II’) that’s getting the single (and clip) treatment this time around. There are a few different set-ups here – but nothing too involved – that feature Jessie in different locales; a club, a theatre, in the back of a Rolls Royce. There’s also a lingering shot on a bottle of “sports water” (inverted commas deliberate) that’s been blatantly paid for. Apart from that… Nothing groundbreaking and the song’s obviously very similar to ‘Titanium’. Looking at the current music scene, this song isn’t exactly innovative.. but it’s new for Jessie. She is broadening her horizon’s with a dance/club track to show everybody she’s not one-dimensional. She is still fresh on the scene, and can clearly do no wrong since all her singles (and album) have been top 10 hits in AUS except her breakthrough ‘Do It Like a Dude’. Anyway, The video is fantastic! It stays true to the Guetta style of tracks, yet still showing Jessie’s emotions behind the song – Which was written about her fans, (or as she calls them her “heartbeats”) and how they have made her dreams into her reality. Friggin’ love this track. The bonus tracks on Who You Are are all excellent. Laserlight, My Shadow & of course Domino. Hope Laserlight is huge. I love it.